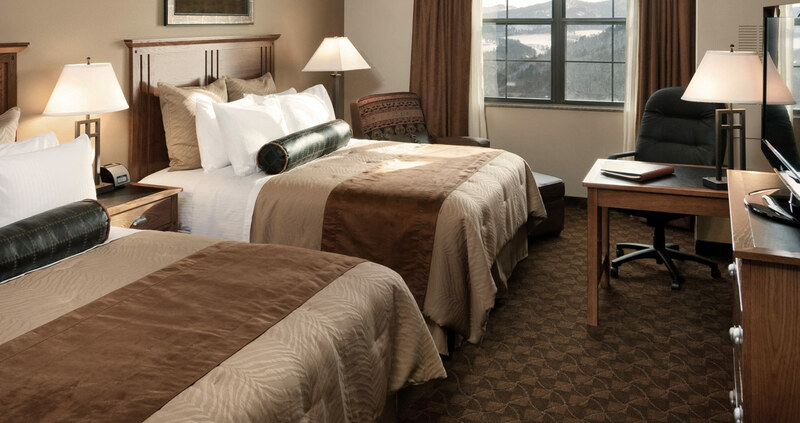 Deadwood Comfort Inn and Suites is Deadwood’s most family-friendly property. 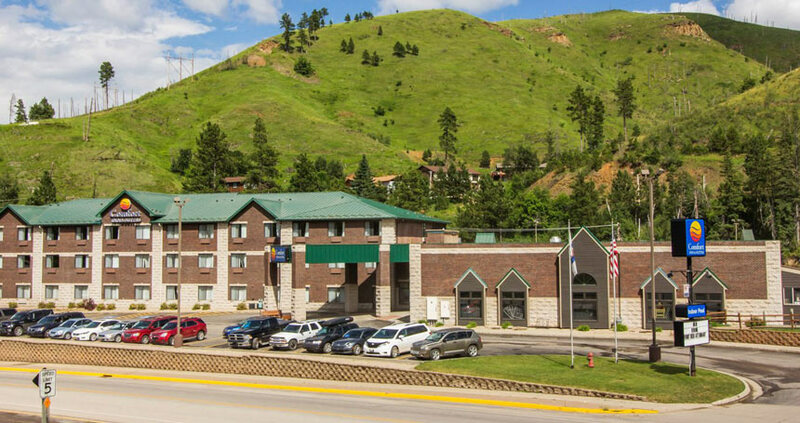 There’s always something to do whether you enjoy mini golf, arcade games, shopping at Cliff Gift Shop or sitting by the creek watching the local wildlife. We have plenty of fun for the adults too! Sit at the Phat Owl Lounge & Eatery for a relaxing cocktail.